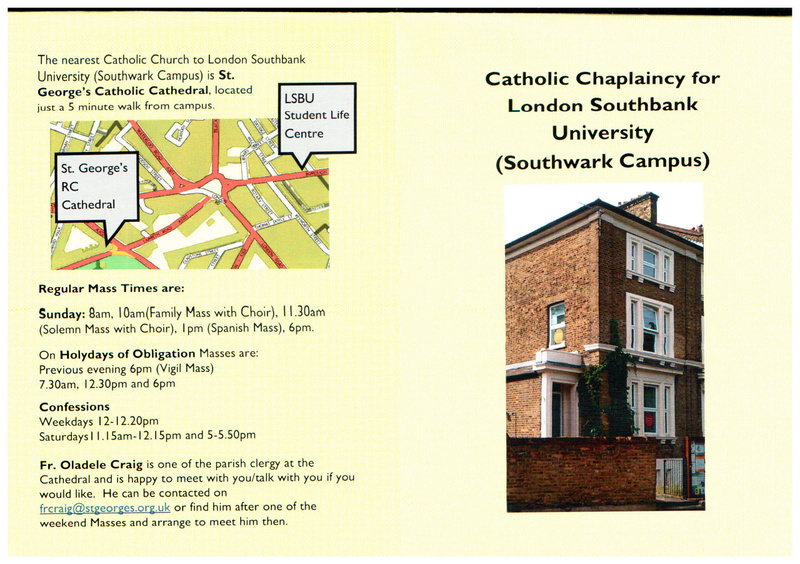 Catholic History Walks in London. Is your marriage stressed, unloving, cold? Have you separated, divorced, are you thinking of doing so? 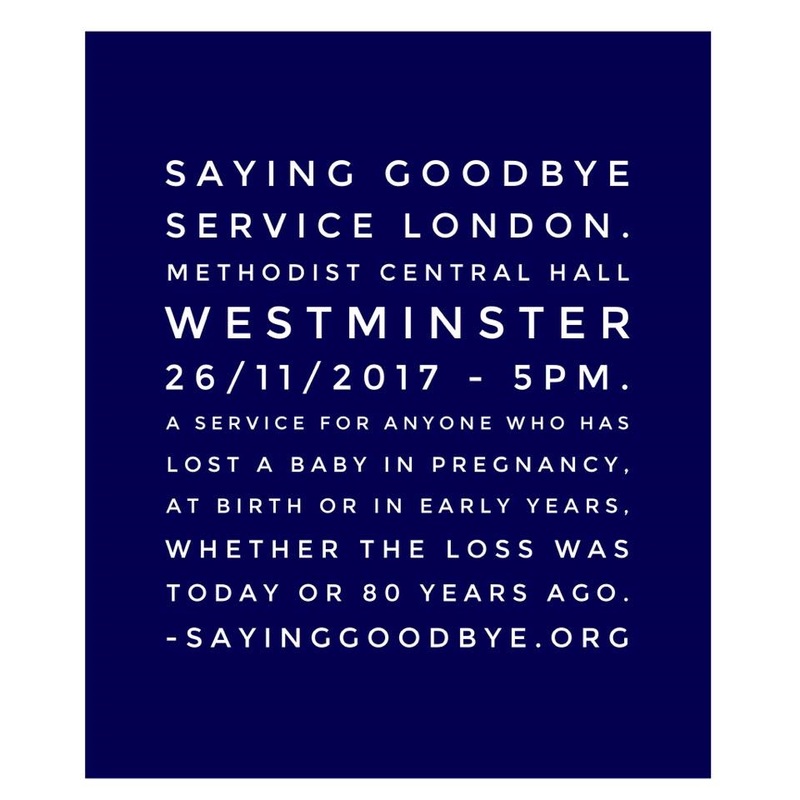 I am emailing you reference a special baby loss event that will be taking place at Westminster Central Hall, London and I hoped that you could help me. The Mariposa Trust is one of the leading UK charities, with its core objective being to support people who have lost babies at any stage of pregnancy, at birth or in infancy. It was founded in 2012, by Zoe and Andy Clark-Coates, who saw a critical need to launch a new support organisation. 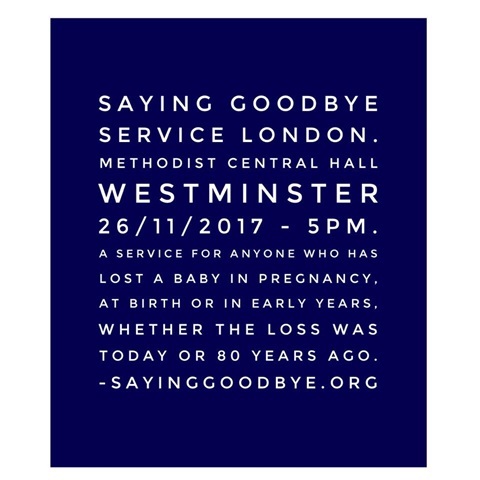 With over 258,000 babies being lost yearly in the UK, the charity needed to be able to offer not only befriending and support, but also national baby loss remembrance services (called Saying Goodbye Services), which would all take place at Cathedrals and Minsters across the UK. 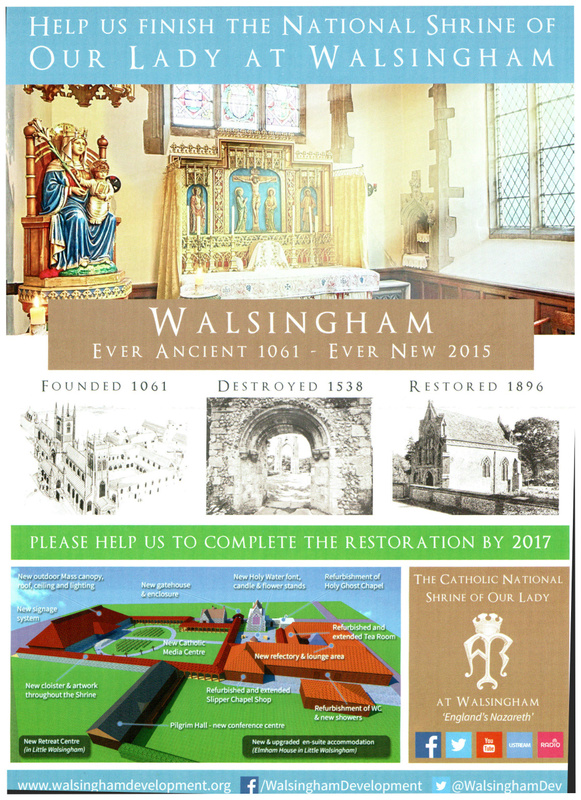 Since its inception 68 services have taken place, and 2016 will see a further 20 in the UK, USA, France and Canada. On 27th November 2016 at 3pm in Westminster Central Hall, London the trust is holding a Saying Goodbye service. I am trying to spread the message about the service, as we want as many people who have been affected by this as possible to be able to attend. We know that as 1 in 4 women suffer miscarriage and baby loss, you will have contact with a significant number of people who have either personally suffered baby loss, or who have a partner or family member that has, so we wanted to ask if you would help us in promoting the service. Anyone who has either personally lost a baby at any stage of pregnancy, at birth or in early years, or anyone who has been affected by a family members or friends loss. Whether the loss was recent, or 80 years ago everyone is welcome. 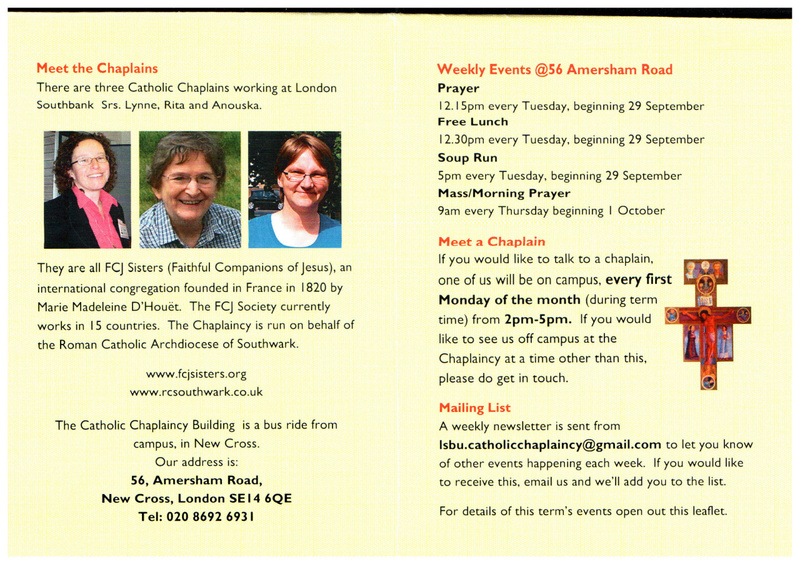 We have also extended the services, to welcome anyone who is grieving the fact that they haven't had children. 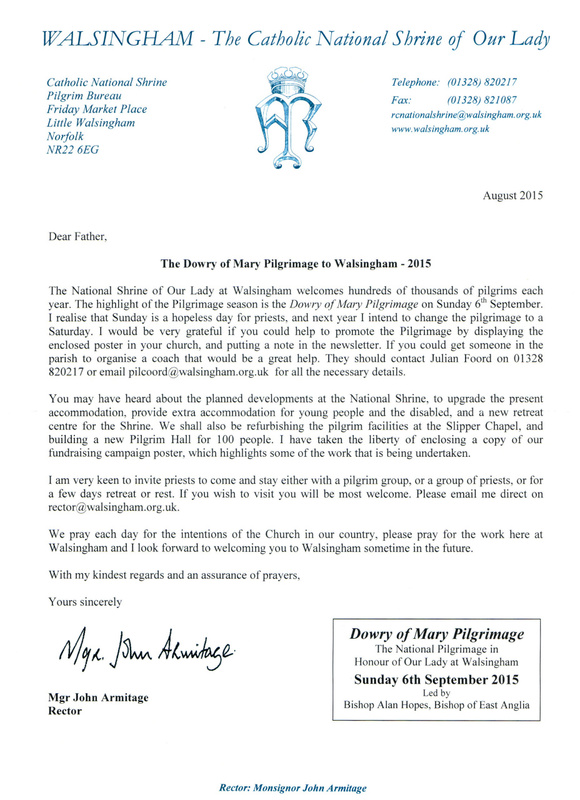 This may be due to circumstance, infertility or for other reasons - but all are welcome. Babies and children are also invited to come with their family, as the Saying Goodbye service is truly a family event for all. Would you be so kind as to promote the service to your community and possibly Tweet and post on Facebook about the event as well? If you feel able to also email any other people you know across the wider region, especially community leaders, who could promote to their networks over the coming weeks that would be so appreciated? To read more on the charity head to the Saying Goodbye website, which you can find at: www.sayinggoodbye.org. On the site you will also be able to see the fantastic set of Ambassadors and Advocates the charity have, including: The Archbishop of York, Lord Robert Winston, Nigella Lawson, Jools Oliver, Gabby Logan, J John, Mary Nightingale, Professor Lesley Regan, Julie Etchingham and more. The team can be contacted by email at office@sayinggoodbye.org if you have any questions. On Monday 2nd November a contractor working on a house opposite the church decded to use our car park for loading a filled skip on to the skip lorry. Of course, this was done without any permission from the church. 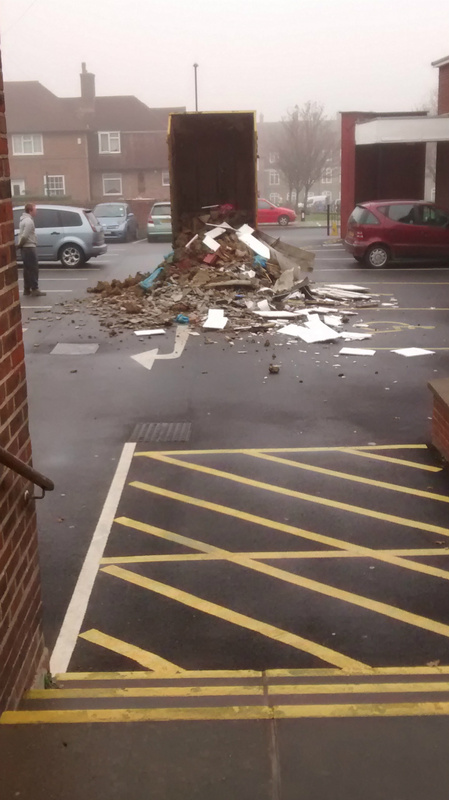 The weight of the skips caused the skips to tumble from the hoist and land on the car park, making a real mess. 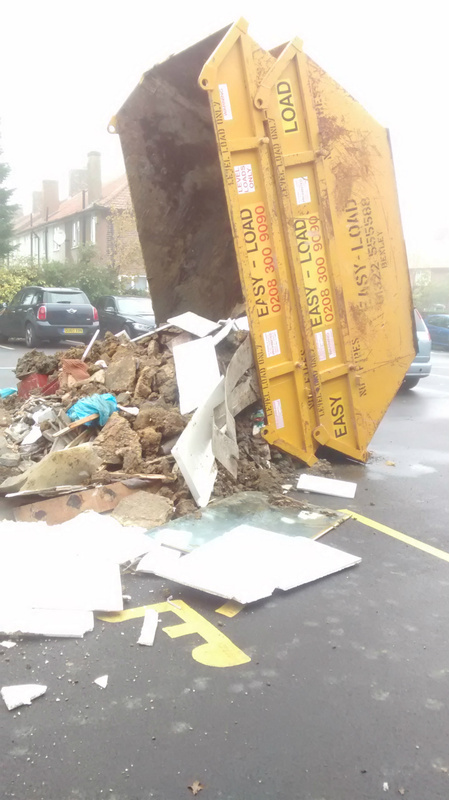 The skip company have agreed to repair the damage to the surface of the car park and this will cause some disruption over the next few weeks.